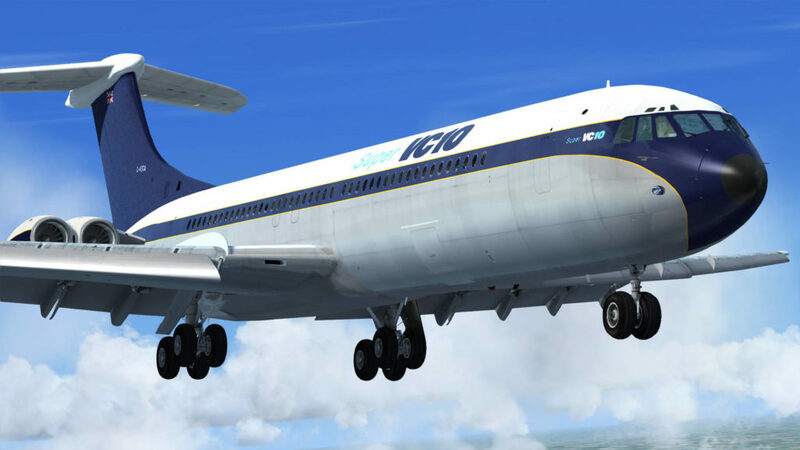 You are at:Home»Commercial»Just Flight VC10 Released! 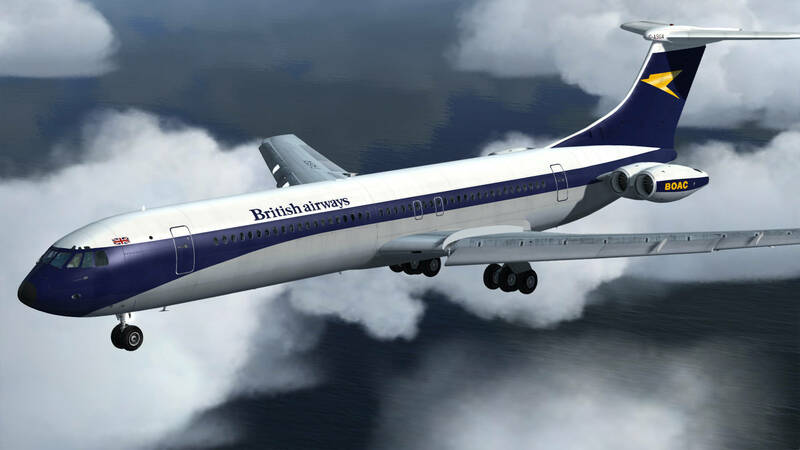 Flight simulation development giant, Just Flight has today released their latest addon for the VC10 Professional! 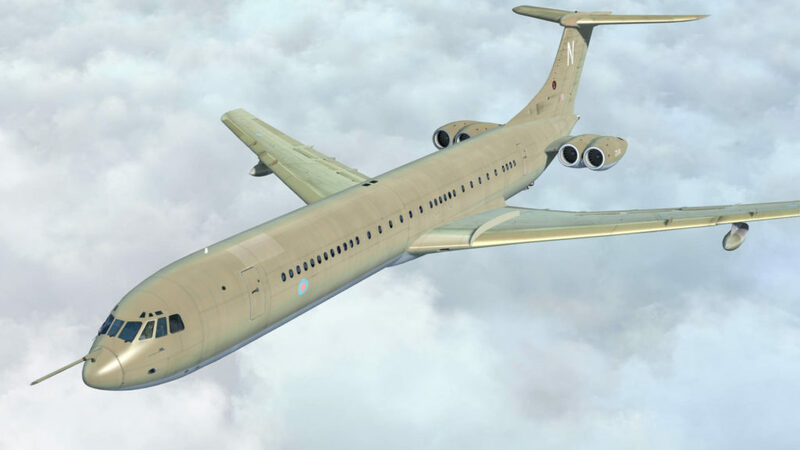 Just Flight’s VC10 Professional collection for FSX and P3D has been released and includes accurately modelled Standard and Super civilian variants, as well as the C1K, K3 and K4 military variants in a variety of liveries covering their time in airline and RAF service. 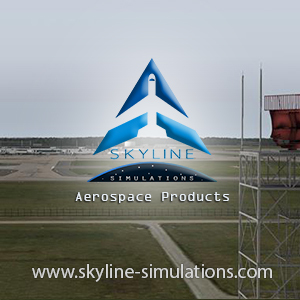 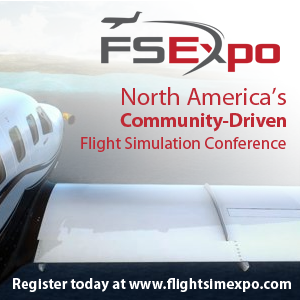 Comprehensive but easy-to-use systems are simulated, including a realistic fuel system with transfer and jettison functionality, an autopilot with pitch and bank hold, an autothrottle with IAS and MACH hold capabilities and simulated powered flying control units (PFCUs). 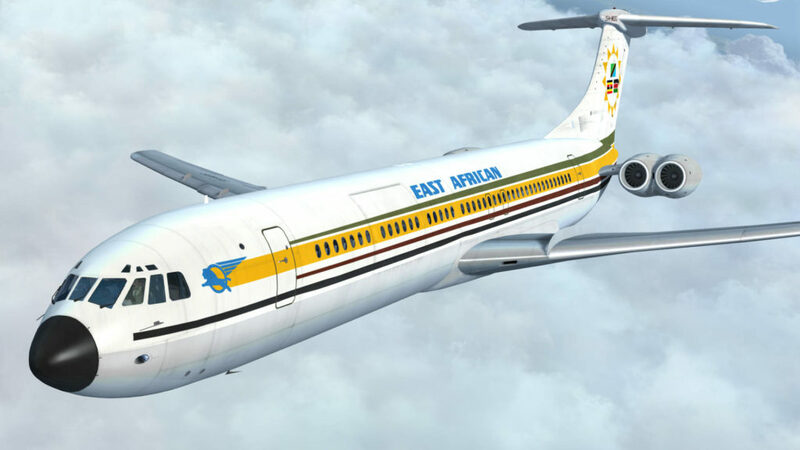 The aircraft also features realistic engine start procedures provided by a ground air supply and cross-bleed, and autostart (Ctrl+E) compatibility allows you to get airborne quickly. 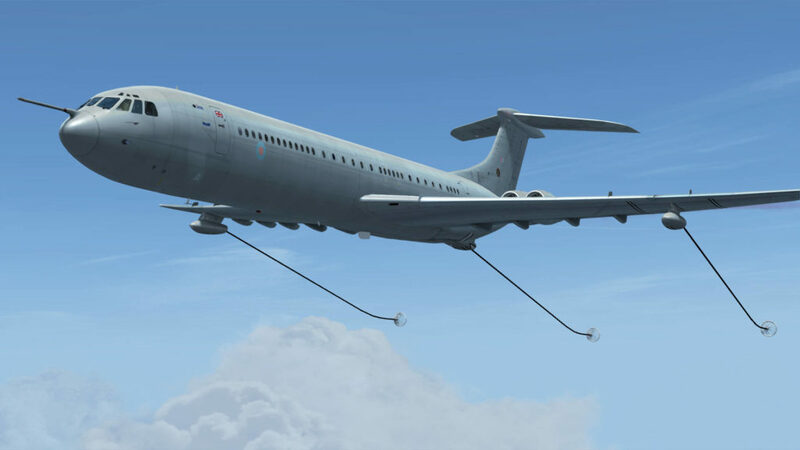 Custom-coded electrical, fuel, hydraulic, pressurisation and navigation systems, including a new Delco Carousel IV-A Inertial Navigation System (INS) unit, will keep even experienced pilots busy! 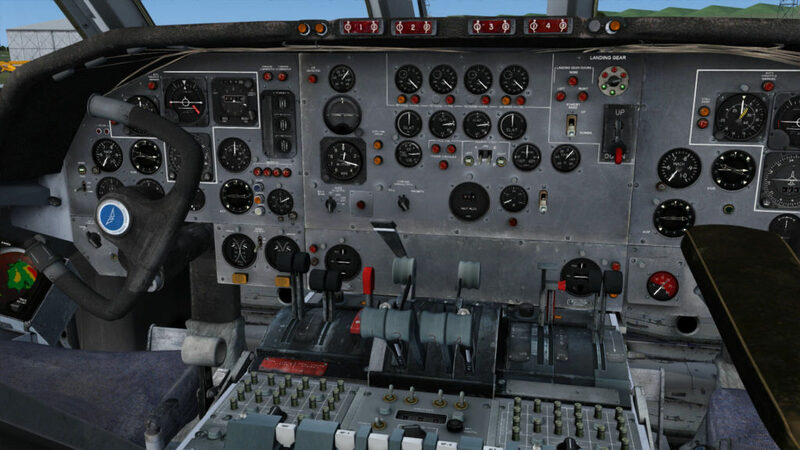 Previous ArticleOrbx Introduces Olbia Costa Smeralda Airport! 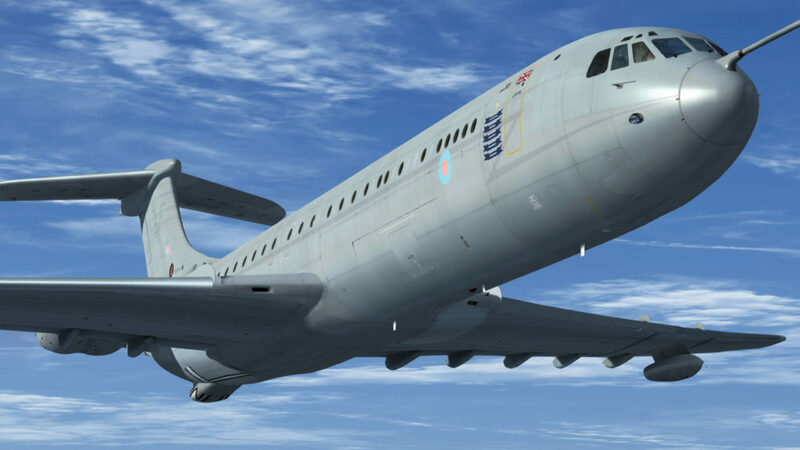 Next Article Lockheed Martin Prepar3D V4.5 Released!